restoring your car’s leather, vinyl, fabric and overall interior appearance to its prime condition using state-of-the-art repair systems. 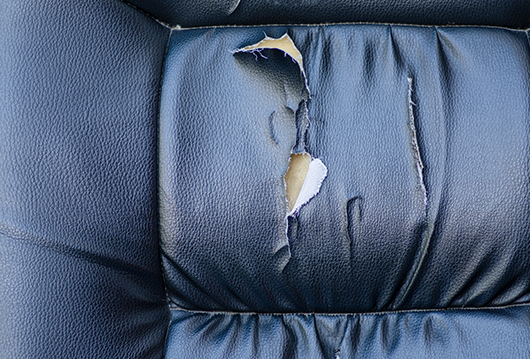 From scuffs to tears, cracks to burns, and stains our certified technicians will bring your interior surface back to looking brand new again. Coachworks for any interior repair that you need.